Brent Elliott says that it’s hard to call being Master Distiller a “job” because, to him, “it’s a privilege and a passion to be a part of Four Roses.” A native of Owensboro, Kentucky, his interest in science and chemistry is what led Brent to pursue a career in distilling. Brent became Master Distiller in September 2015. 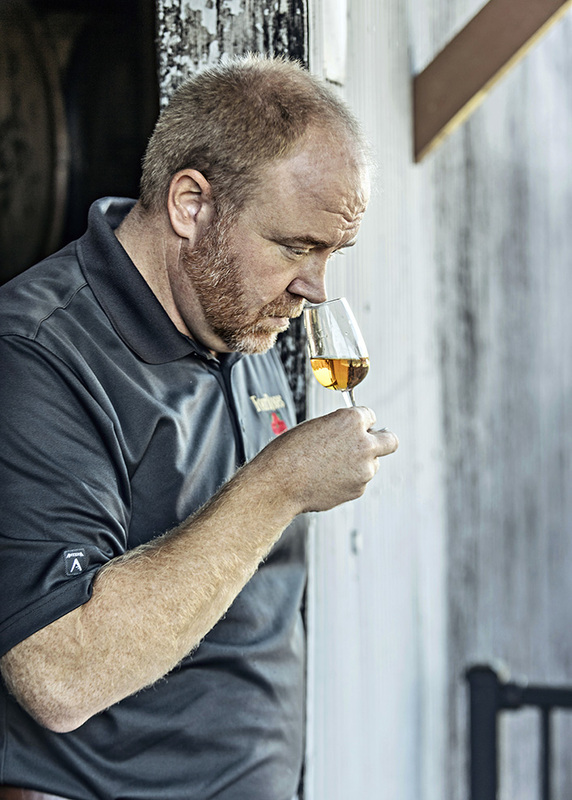 Before his promotion to Master Distiller, he worked closely with former Master Distiller Jim Rutledge as the Distillery’s Director of Quality. 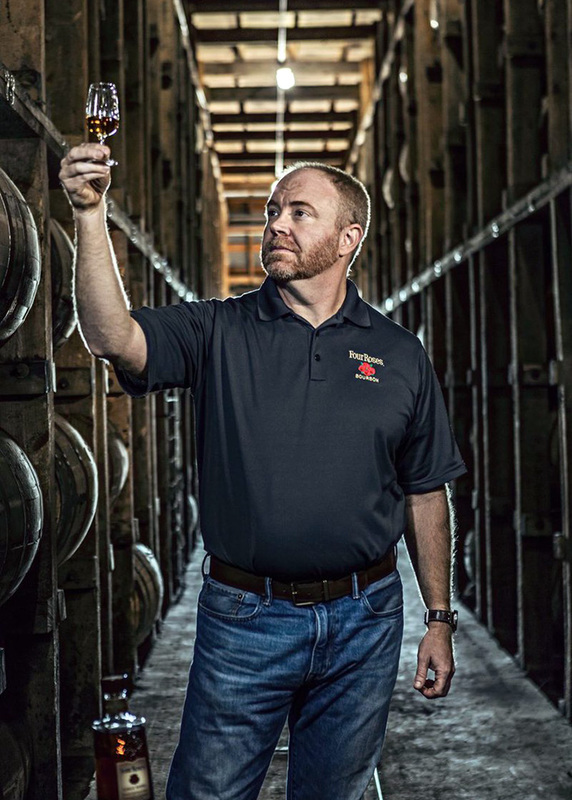 Brent has more than a decade of experience with Four Roses. Over the years, his responsibilities have included everything from applying his chemistry degree to evaluating bourbons in the tasting lab, to taking part in the selection of barrels for special single barrel bottlings and limited edition products. 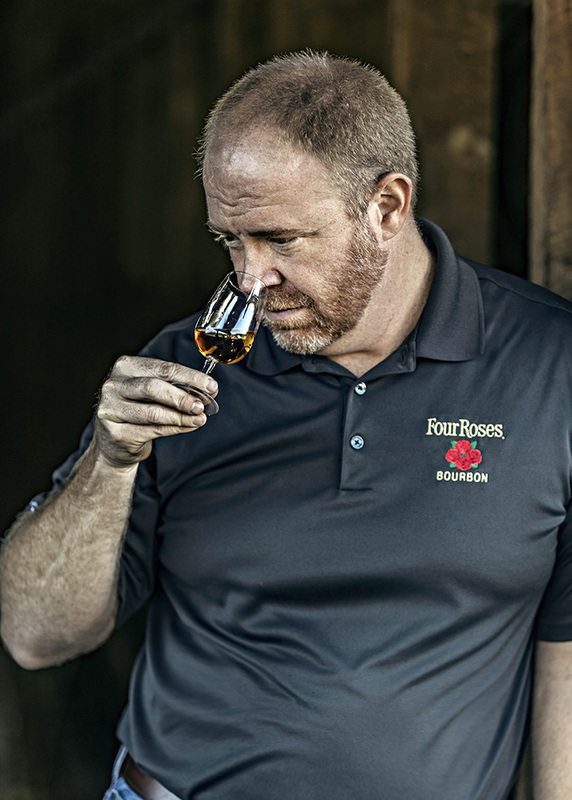 Brent ensures that each Four Roses product has the fruity, smooth and mellow character, along with a hint of spice, that the brand has become known for around the world. Every stage of the distillation process is critical and you’ll find Brent’s heart and soul in every one of them. What was your “aha moment” when it comes to whiskey? 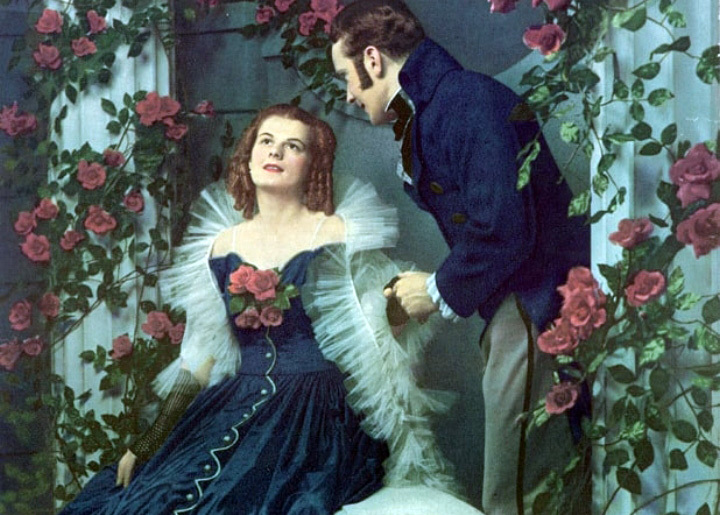 When did you first fall in love with it? I always enjoyed whiskey, but it wasn’t until I sipped straight bourbon that my true appreciation and love of the spirit began. What’s next in the world of whiskey? There is a lot of innovation and experimentation happening in the industry. I’m a traditionalist, but I think there are some interesting products that have been finished in different types of barrels. What’s next in general for the alcohol industry? Probably deregulation across the board…from local laws to laws on shipping product. There are so many new distillers pushing on so many fronts to open up commerce. If you weren’t doing what you do now then what would be your occupation? I would likely be a product development chemist. I like science and creating. These are the same reasons I love what I do now. What’s been the biggest surprise of being master distiller so far? 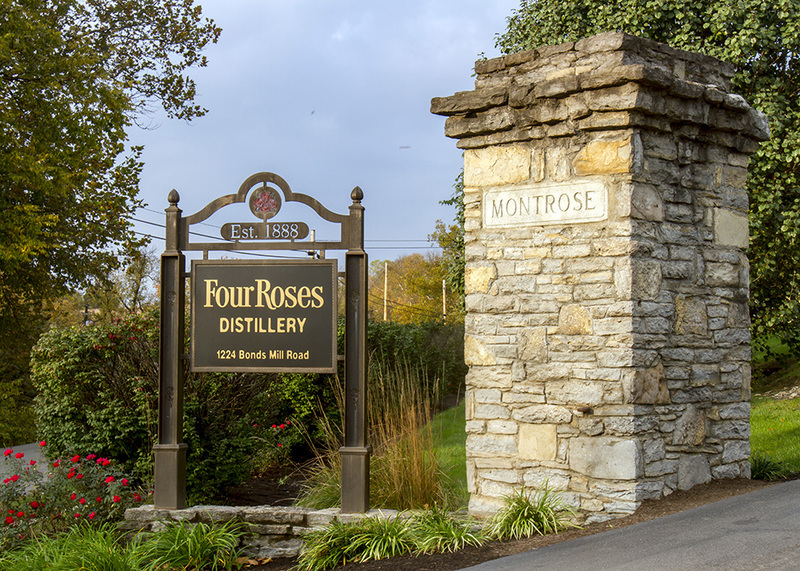 This wasn’t so surprising, but the most pleasant part of the transition has been the overwhelmingly positive welcome I have received from the fans of Four Roses. To follow in the footsteps of an industry icon like Jim Rutledge, it’s really nice to have the support and encouragement I have gotten from people. I really appreciate it. What’s one of the most important things you learned from Jim Rutledge? That’s easy. As much as I learned from his experience here at the distillery, I think the most valuable thing I learned from Jim is the importance of the consumer. He has so much passion and appreciation for Four Roses fans that he always makes our consumers his priority. If you’ve ever seen Jim with fans of Four Roses, you will understand what I’m talking about. He loves people, and he loves talking about Four Roses. It seems like you split your time between being the face of Four Roses and being at the distillery monitoring the process. Is there one aspect you prefer over the other? Not really. I have to manage the two sides of this job differently from a time perspective, but when I’m working, it all feels the same because I genuinely love all aspects of my job. 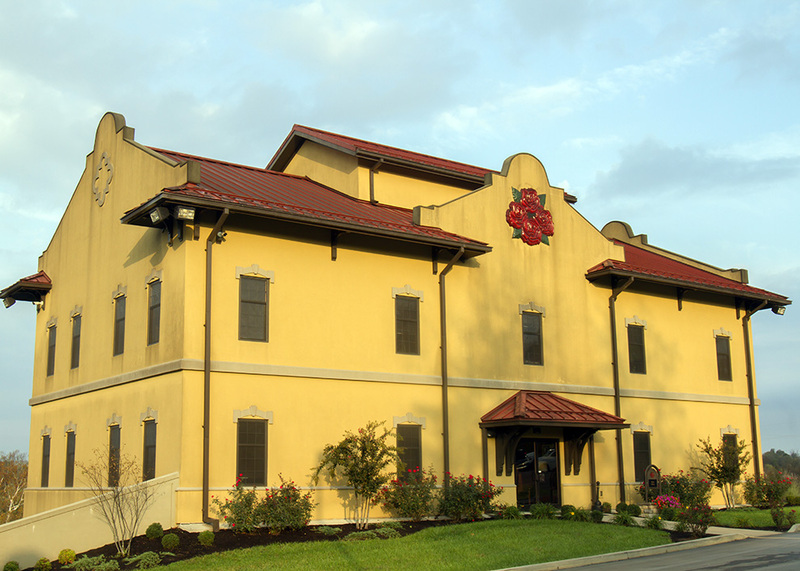 Will you be creating any new Four Roses expressions? Like maybe a rye whiskey? We are running at 100 percent … and then some. We’re so busy keeping up with demand for our current products, that a new expression isn’t in the immediate plans. 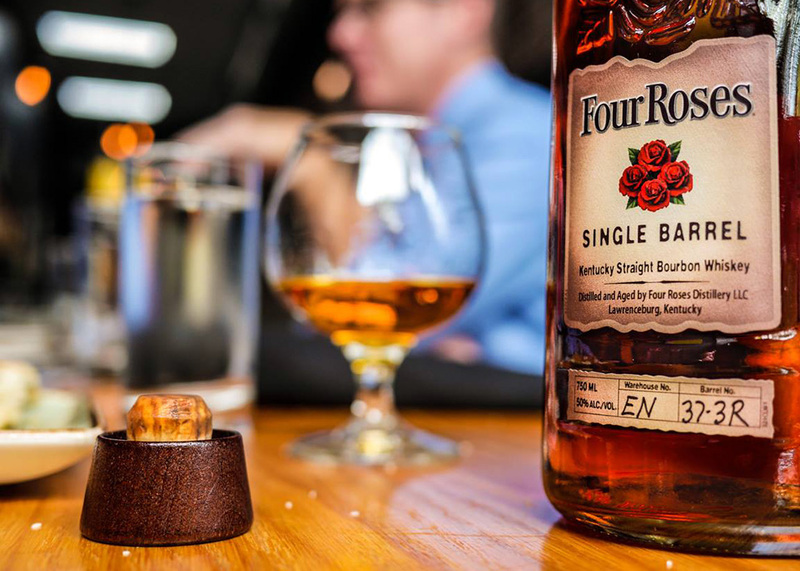 I personally like rye whiskey very much … and anyone familiar with Four Roses knows we really like the flavors rye imparts to our bourbon. It is in both of our mash bills at high levels. 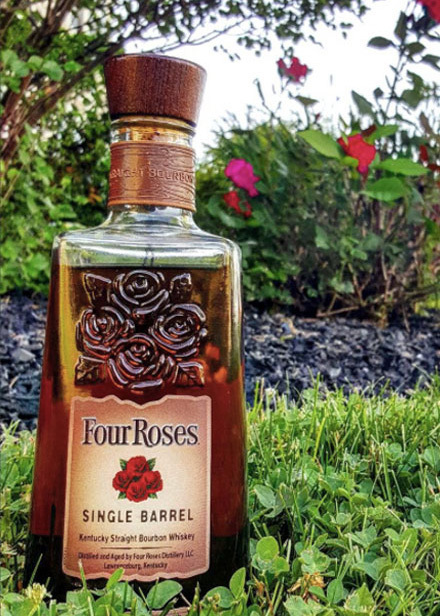 We aren’t making any promises, but the idea of a Four Roses Rye sounds exciting. What’s your favorite way of drinking bourbon? Either neat or on the rocks — if it is a higher proof. With higher proof bourbons, it’s not that I don’t enjoy them at full strength … it’s that I like to taste them change as the ice melts and new flavors emerge with the dilution. 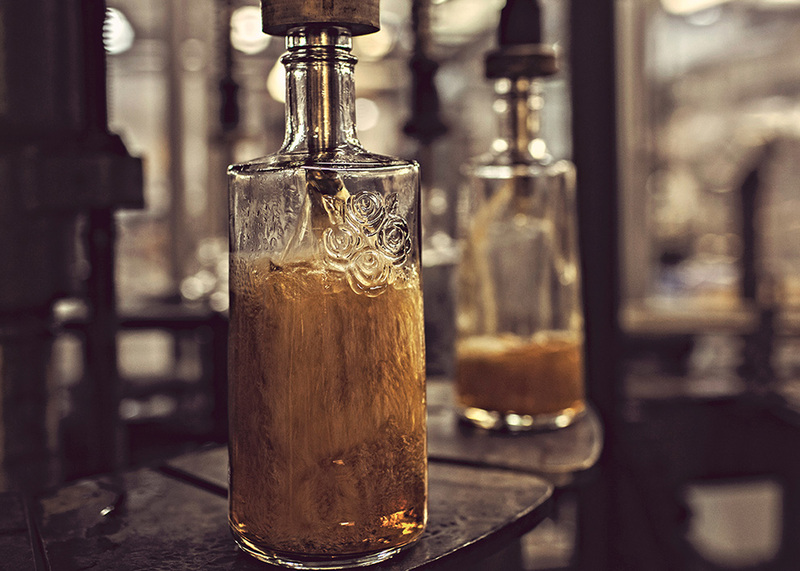 If you could be stuck in a rick house with anyone from the Bourbon industry – past or present – who would it be? Definitely someone from the past. 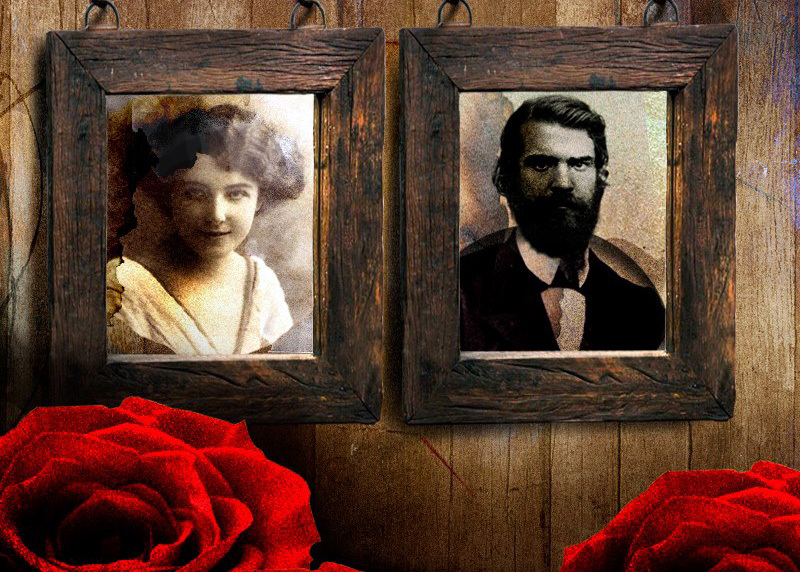 As much as I’d like to ask questions of Elijah Craig, Jacob Spears or any one of the many important figures from history, I think I would choose Paul Jones Jr., the founder of Four Roses. I think we would have a lot to talk about.